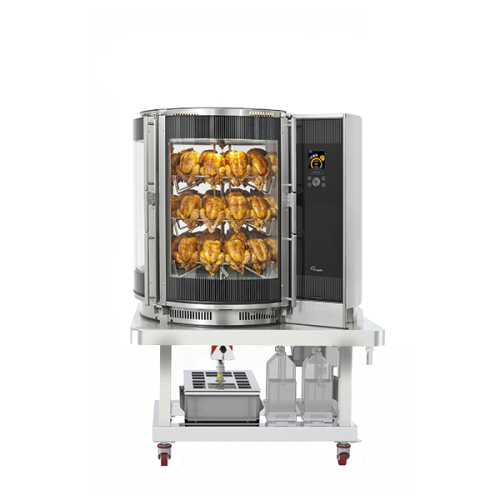 Since 1937, Fri-Jado has been developing and manufacturing high-quality technology for cooking, presenting and preserving hot and cold food products. 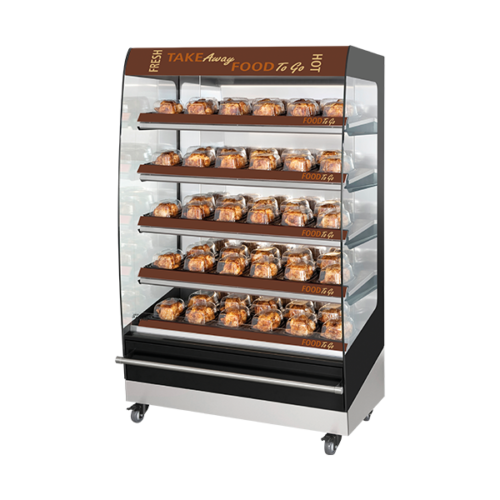 Initially concentrating on the Retail market in Holland working with food retailers, leading to expansion into the food-to-go and other market sectors, offering operators the latest technology that makes their food products stand out. 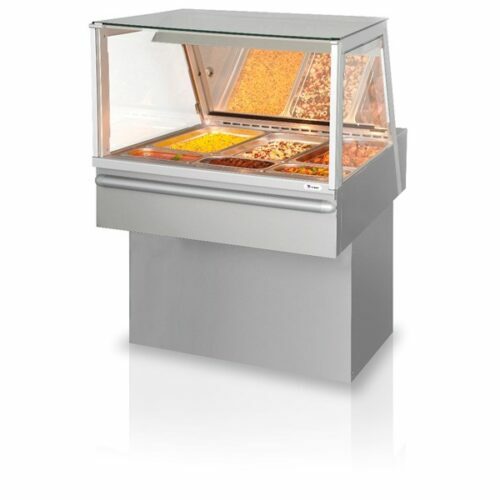 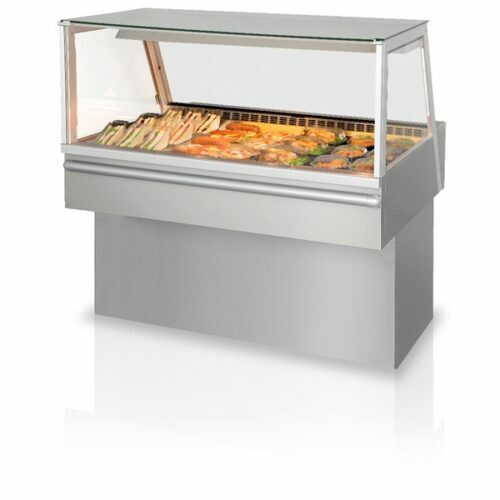 Every day, in every way, this equipment is used by world-leading supermarket organisations, convenience stores, fast-food restaurants, butchers, specialty sandwich restaurants, and petrol stations to cook, hold, or merchandise their foods safe in the knowledge that their equipment has proven capability to offer the food quality and internal temperatures necessary to meet customer satisfaction. 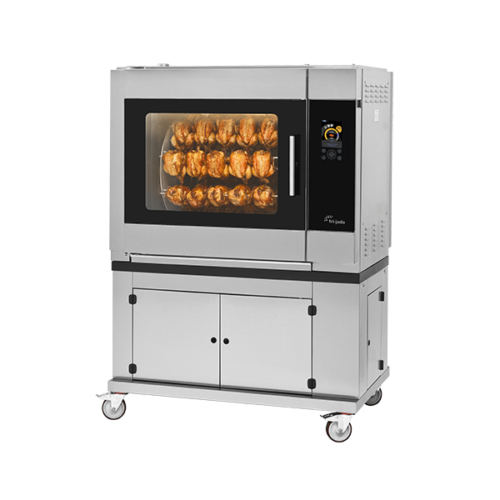 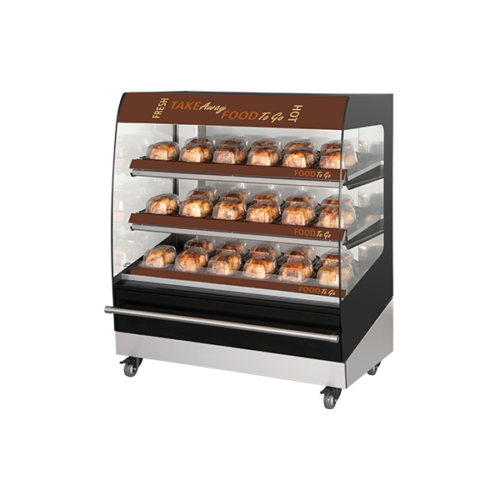 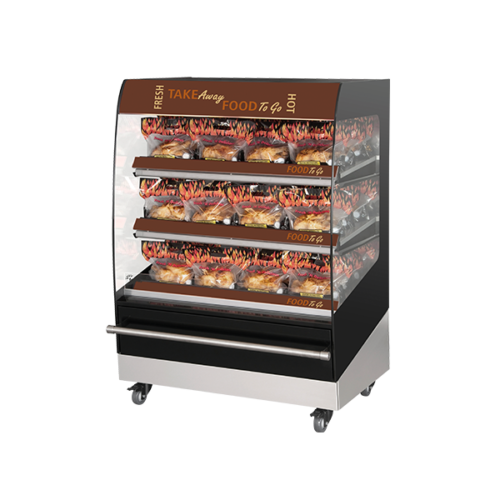 Choose from traditional Rotisseries from the simple countertop 13amp x 4 spit model, to the 64 bird Multisserie with its self-cleaning system, to the 8 x spit Auto-Clean Rotisserie, to the 8x spit gas model. 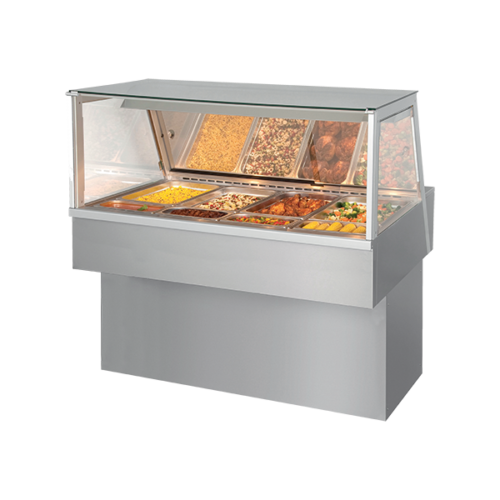 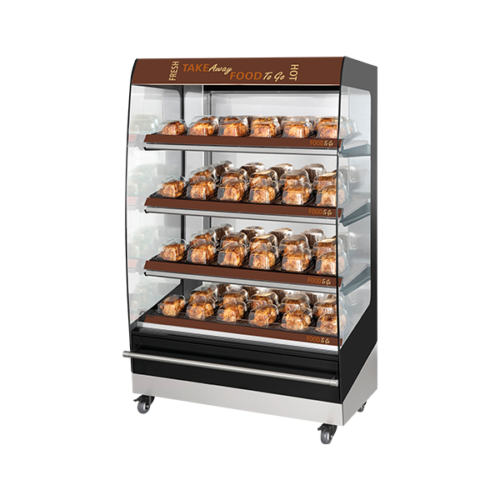 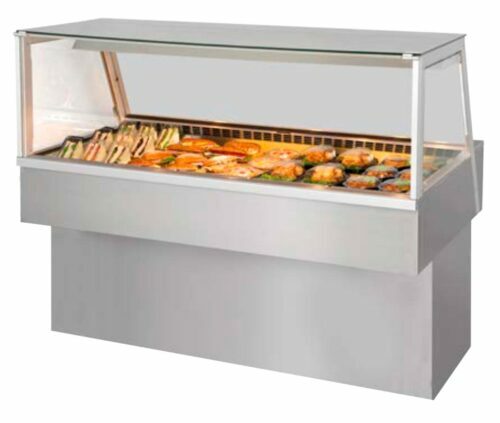 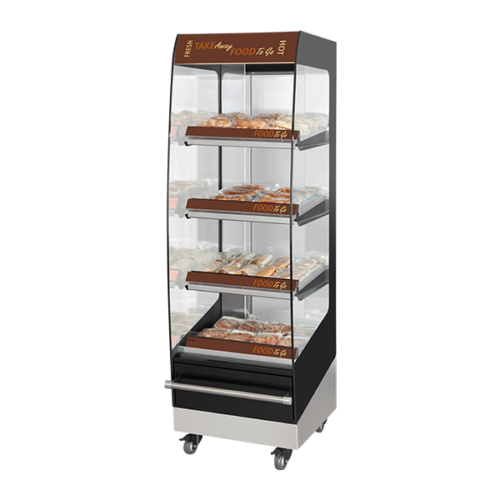 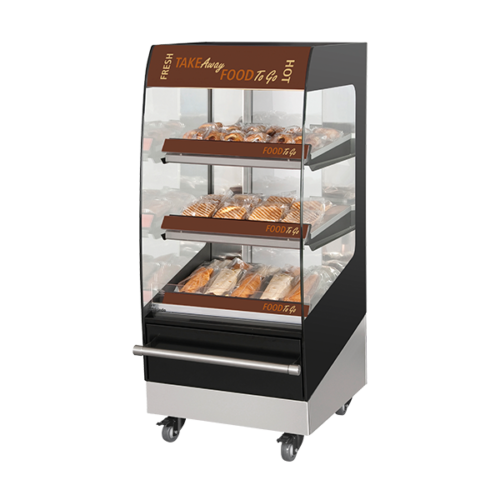 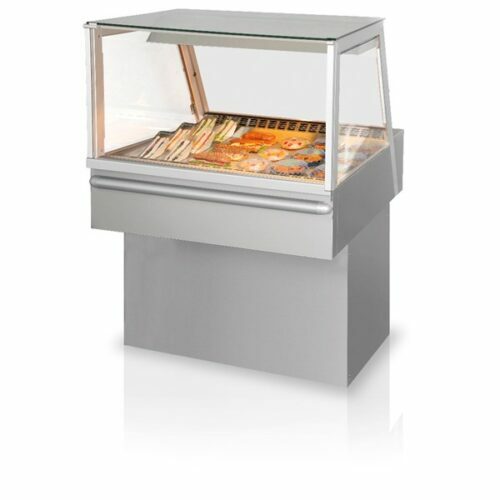 Move on to either the traditional multi-size Hot and Cold Deli Display units with either curved or square glass, or in-line modular & specialty counters including a new cold Sushi/prep unit), or to the modern Grab&Go Hot Multi-Deck units favoured by the UK’s leading operators. 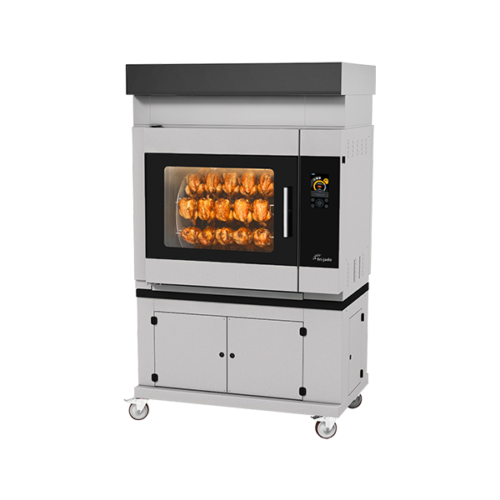 A quick call to 01895 272236 will get you set up to visit our Live Kitchen for a generic demonstration, or to bring your own products to test. 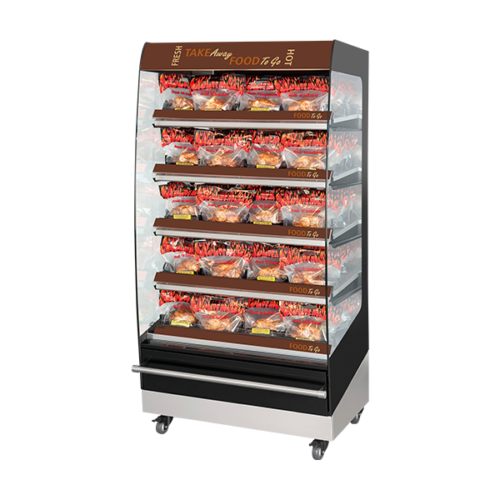 Cook Raw Tortillas, Heat Flatbreads & Pita Breads Serve On Demand in a few Seconds! 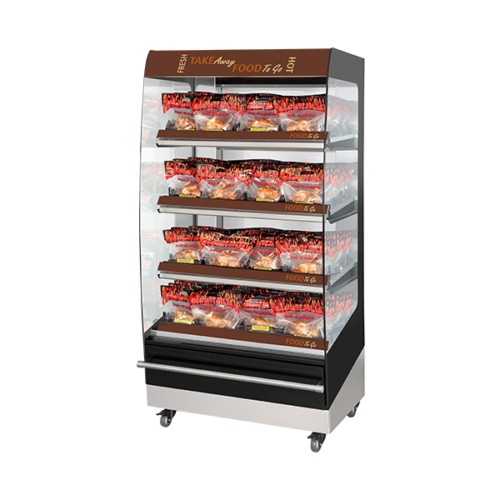 Egg Station Gets a Makeover!